Olof Mellberg announced his retirement from football the other day. The former Aston Villa and Swedish international captain is – for me and most others – the best central defender Sweden has had since Patrik Andersson retired. Olof Mellberg is a true professional. His will to win is widely known, and the Swedish media following the national team have reported numerously about a furious Mellberg after losing in football tennis. He read the game well, was reasonably fast, was good in the air, and always performed on a high level. My memories from Mellberg’s career are many. I remember the growth of his beard (I have seen him doing interviews cleanly shaved one day and with a decent beard the next), how he walked away like nothing had happened from pitch riots in Olympiakos, his goals against England in Euro 2012, his fury against referees, his partnership with Martin Laursen in Aston Villa, signing for Italian giants Juventus, being part in the marvellous World Cup 2006 game against Paraguay in Berlin (I was there), and that he was only decent as a right back but world class in the centre of the defence. 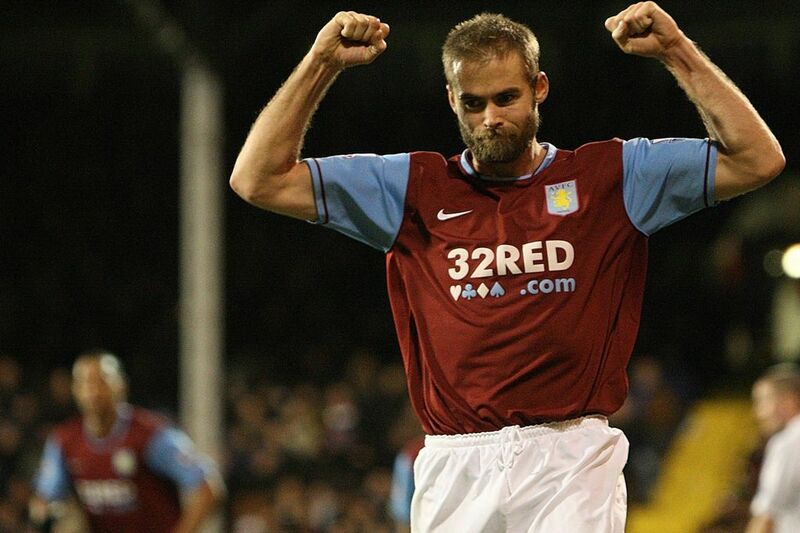 Birmingham Mail has listed five reasons why Aston Villa fans will always love Olof Mellberg. Then, there is of course the fight (which I don’t think was much to report about, but Swedish media certainly did) with Fredrik ’Freddie’ Ljungberg. 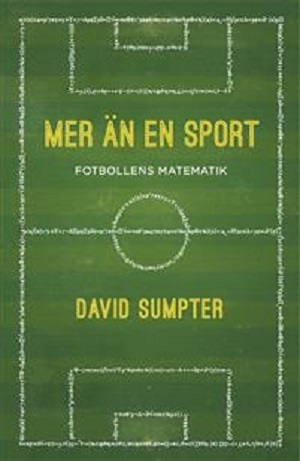 Olof Mellberg started his career in his home town club Gullspång, but was soon pick up by Degerfors, the big club in the region. He then moved to AIK and after only ten months, including a Swedish championship, he was sold to Racing Santander in 1998. Mellberg did well in Spain and rumours that bigger clubs followed him started. In 2001 he joined Aston Villa, where he almost became a cult hero. After 232 league games and 8 goals, including the first ever goal at Emirates Stadium, he decided to move to Juventus in 2008. He got 27 games in Italy, but decided to move on to Olympiakos after only one season. He played in Greece for three seasons and then ended his career by helping Villarreal reach promotion to La Liga and finally moving to Danish giants FC Copenhagen for his last season in his career. So what will Mellberg do now? It seems like he will not be involved in football for some time. Perhaps he starts studying at the University? I plan to regularly write about my former heroes. For the blog posts so far, see here. Olof Mellberg is the second player I have written about. In July 1990 Chelsea FC prepared for the new season with a summer camp in Falkenberg, Sweden. I was ten years of age at the time and my father was some kind of organiser during their stay here. My family stayed close to the team and players like Kerry Dixon, Andy Townsend, Graeme Le Saux, and Dennis Wise, who had joined the team from Wimbledon for a club record fee of £1.6 million. 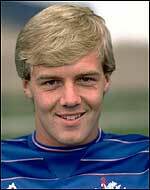 Kerry Dixon was born in Luton in 1961 and was an apprentice at Tottenham Hotspur. After short spells with Chesham United and Dunstable he joined Reading in 1980 and scored 51 league goals in 116 appearances in the third division. Before the 1983-84 season Chelsea’s chairman Ken Bates was willing to pay £150,000 for him but Reading wanted another 25,000 if he ever got two England caps during his stay at Chelsea. Bates needed a night deliberating, but finally decided to meet Reading’s requirements. He was desperate to improve the Chelsea squad after they almost relegated to the third division in the previous season. That extra £25,000 was well spent. Kerry Dixon’s pace, heading ability, and two good feet made an instant impact and got him two goals in his debut in a 5-0 victory against Derby County. After assistance from hard working strike partner David Speedie and quality crosses from Pat Nevin, Dixon ended with 34 goals in his first season at Stamford Bridge. Chelsea turned things around and were promoted to Division One one year after risking being relegated to Division 3. And equally important, Chelsea had finally found a worthy replacement for Peter Osgood, the 60’s and 70’s icon in number nine. Kerry Dixon stayed with the Blues for a decade and after some ups and downs, both for Dixon and Chelsea, he moved to Southampton 1992 after getting 193 goals in 440 appearances. That made him Chelsea’s second-highest goalscorer of all time (now moved down to third after Frank Lampard has taken the first spot with 211 goals). After a bad season with the Saints he moved to his home town club Luton Town FC and actually entered a game together with Chelsea one last time. In a 1994 Wembley FA Cup semi-final Luton faced Chelsea and the Chelsea fans got a final chance to acknowledge a true club legend. At the end of the game “There’s only one Kerry Dixon” was shouted all over Wembley. After his playing career Kerry Dixon has tried managing and has been involved in Chelsea TV, but sadly risks getting the sack after being arrested on suspicion of dealing cocaine. I plan to regularly write about my former heroes. For the blog posts so far, see here. Kerry Dixon is the first player I have written about.